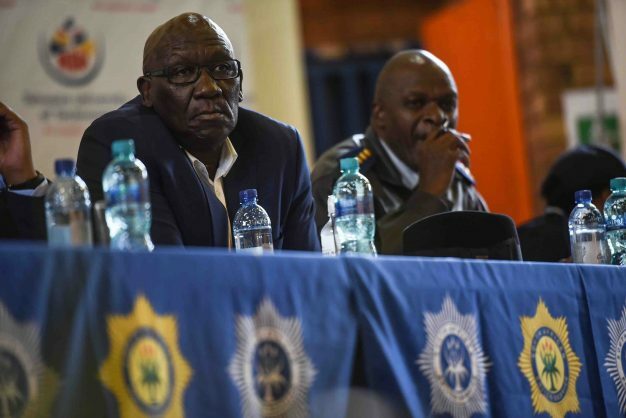 Police Minister Bheki Cele and national commissioner General Khehla Sitole recently announced a new “high-density stabilisation intervention” to tackle crime. The strategy focuses on cash-in-transit heists, car hijackings, murder, house robberies, and gang and taxi violence. It includes the deployment of desk-based police officials to the streets, particularly in “identified hot spots”, while dedicated detectives track and arrest suspects wanted for both organised and repeat violent crimes. But more than 90% of violent crimes recorded each year fall outside the categories named in the strategy. A significant amount of murder in South Africa is predictable, so police should be able to reduce it. For example, in 2015/16, 78% of murders occurred in just four provinces – KwaZulu-Natal, Gauteng, Eastern Cape and Western Cape. In the most recent crime statistics, 2% of police stations recorded 20% of all murders in the country, and 13% recorded 50% of murders. Based on this information, one can estimate that around a third of all murders in South Africa occur over weekends, in predictable hot spots, in roughly 100 police precincts, in four provinces. If focused police and socio-economic interventions could halve weekend murders in these areas, the national murder count could be reduced by as much as 15% in just a few years and by far more in a decade. The World Health Organisation and numerous violence experts believe the global murder rate can be halved in 30 years in part by adopting just these kinds of targeted interventions. South African police can and must be part of this, and, wherever possible, should do so in parallel with complementary interventions by other government departments, business and civil society stakeholders. The third adjustment pertains to visible policing. The idea that general “visible policing” will make South Africa safe is appealing but not supported by evidence. 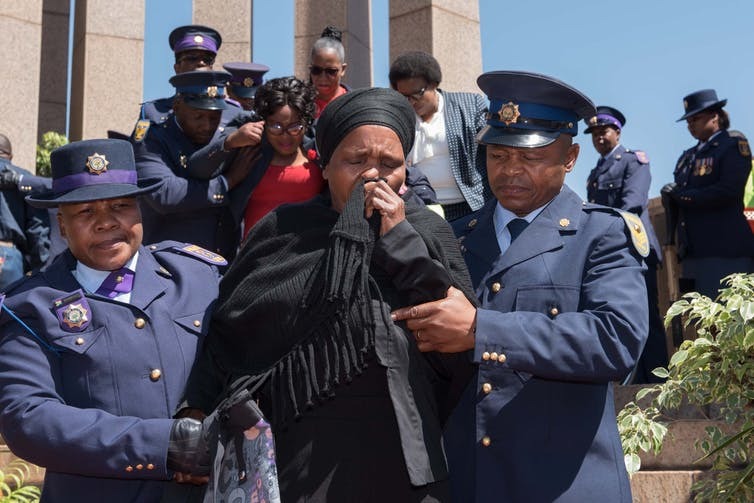 Rather, policing is most effective when directed at specific places (hot spots), people (gang members, for example), and crimes (cash in transit heists, street robbery, murder). This is true of both police patrols and investigations.